Rooms, services Ferienhaus Schmiedhof Großarl is offering a nice, neat room to those seeking accommodation in Grossarl. You are free to bring a four-legged friend along, the holiday chalet also allows small pets during the stay for an extra fee. There is a parking space available on the spot, so in case you are arriving by car, you will be free to leave it there without any additional costs. 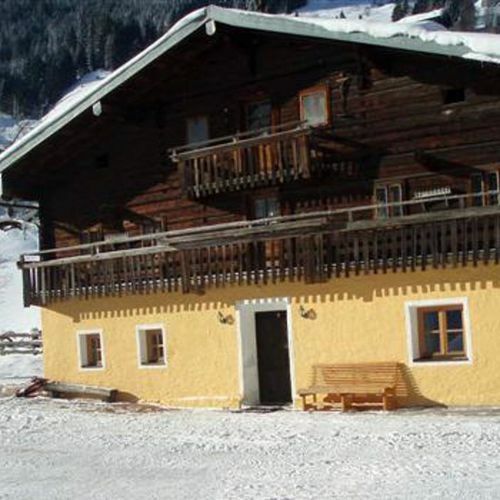 The exact equipment of a room and the exact list of available services of Ferienhaus Schmiedhof Großarl can be read on the information sheet below and on the information sheet of the selected room. Payment You may use the following method to pay your room: cash. Arrival, opening hours The earliest check-in time is 14:00, the latest check-out time is 10:00. The personnel speaks German language. 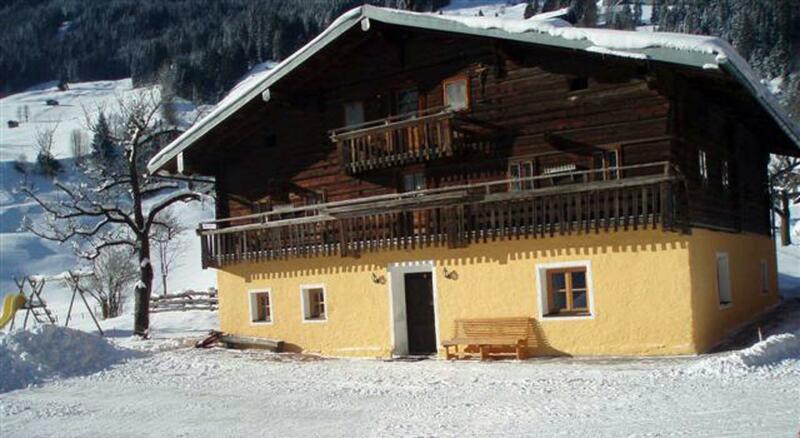 Reserve your accommodation and Ferienhaus Schmiedhof Großarl will directly send the confirmation in 1 workday.